I still have that calf machine and use it. I still have non existent calves. I also had at one point just about every book mentioned. Recently picked up a nice little book to read on the plane for recent business travel. 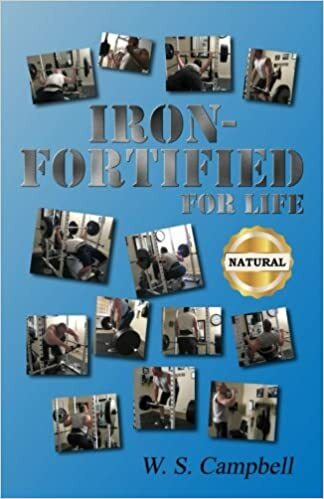 Its just a "older" guy like us, age 50, telling about his life w/ iron, his training (Powerbuilding style) a nice little read. Loves his home gym, etc. Mentions my bud Arcidi and has some pics of Ted in the book. (Inspired by Ted, like lots of lifters have been). Nothing historical or earth shattering, I look at it like a book that I would write. barbells and beefcake book by david webster. cheapest price 270 dollars on amazon and as high as 950 dollars , none to be had on ebay.